When in an area where ticks are common, wear long-sleeved shirts and pants, preferably light-colored so ticks will be easy to detect. It’s also important to wear a tick repellent containing at least 20 percent DEET. 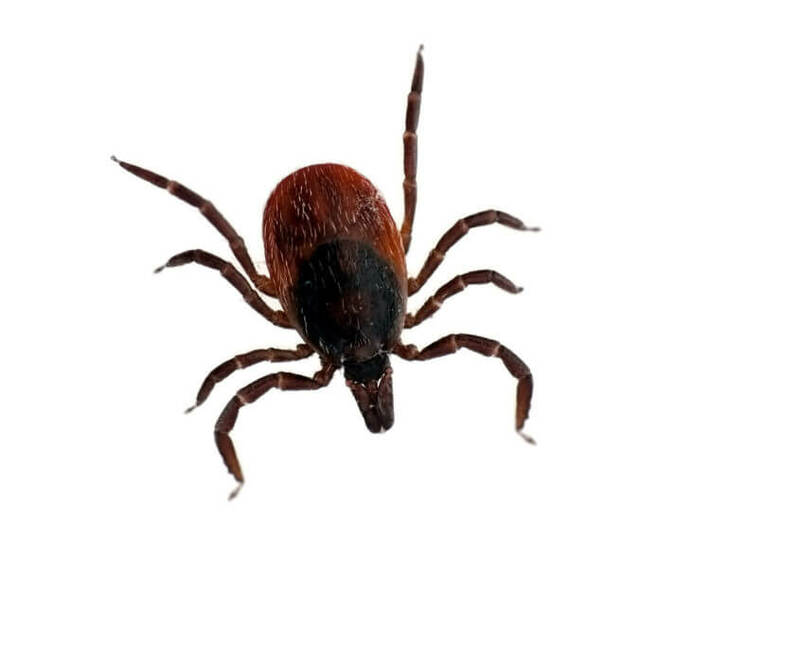 To get rid of ticks and their risks indoors, inspect clothing and skin when heading inside. If you find a tick, remove it with a slow and steady pull. Consult with a doctor immediately if there is a reaction at the bite site or if you believe you have contracted Lyme disease. 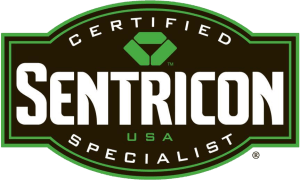 To address ticks on your property, contact a tick control professional.